Zombies are scary. 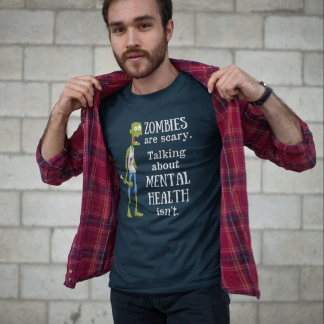 Talking about mental health isn’t! Mental illness doesn’t discriminate and it does not care who you, how much money you have, what your social standing is, how many friends you have or whether you have a job or not. 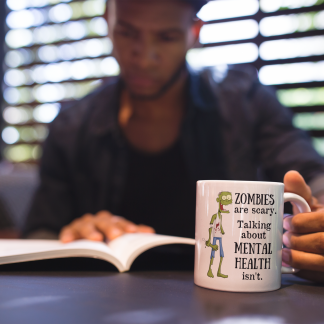 Help to end the stigma of mental illness and show that it can affect anybody. 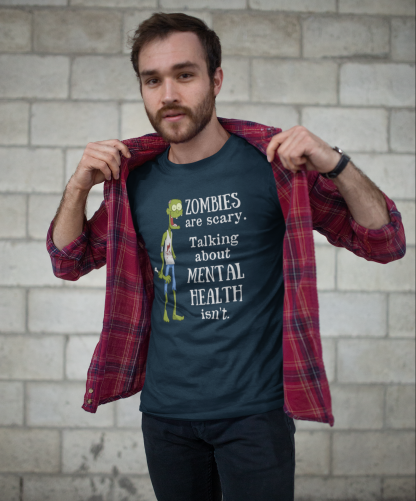 So, be an advocate, start a conversation and raise mental health awareness while you’re looking suave in your new shirt. 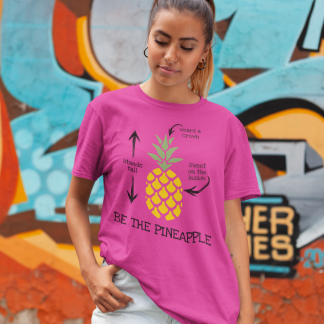 One shirt not enough? 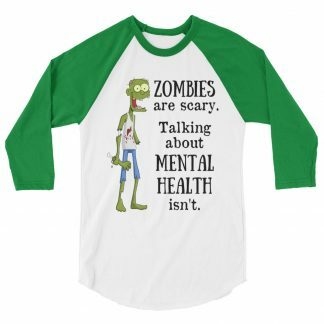 Check out our whole mental health awareness range here.